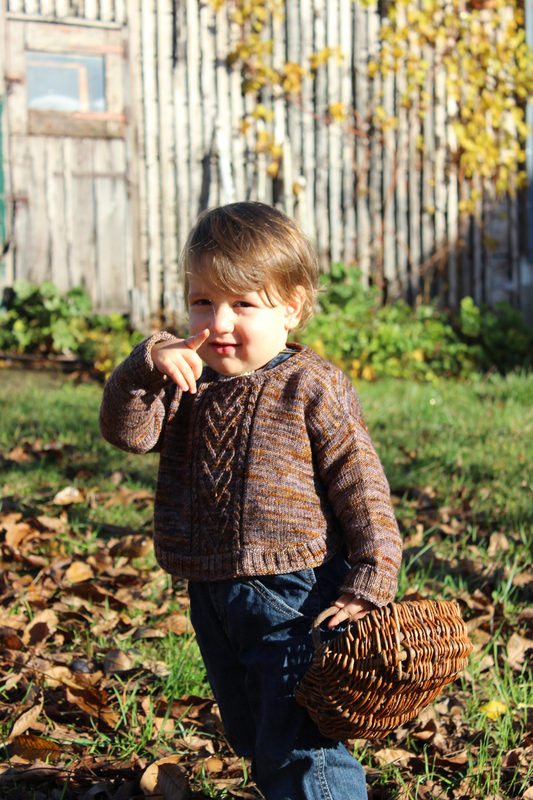 Campfire sweater is a stylish children’s sweater, perfect for winter outings. 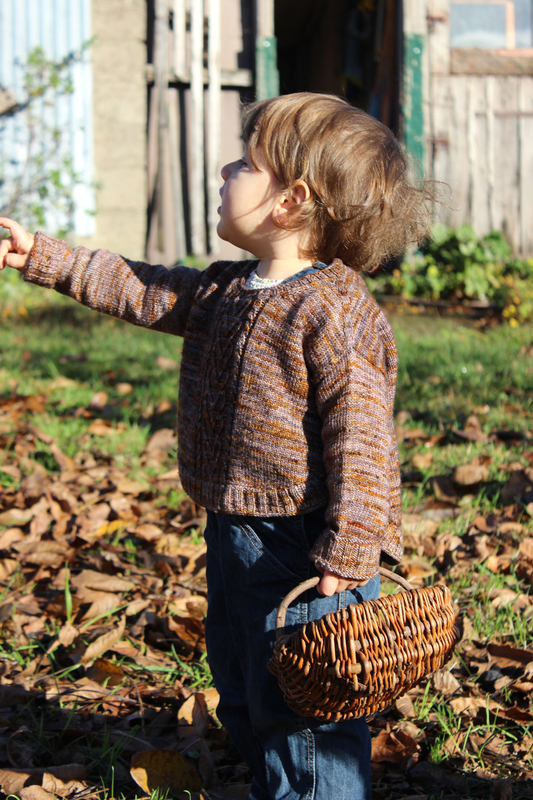 Whether romping in the woods through crisp fall leaves, warding off the chill of frosty afternoons, or keeping your little one cozy in front of the glow of a wood fire, this cabled sweater is suitable for any adventure. 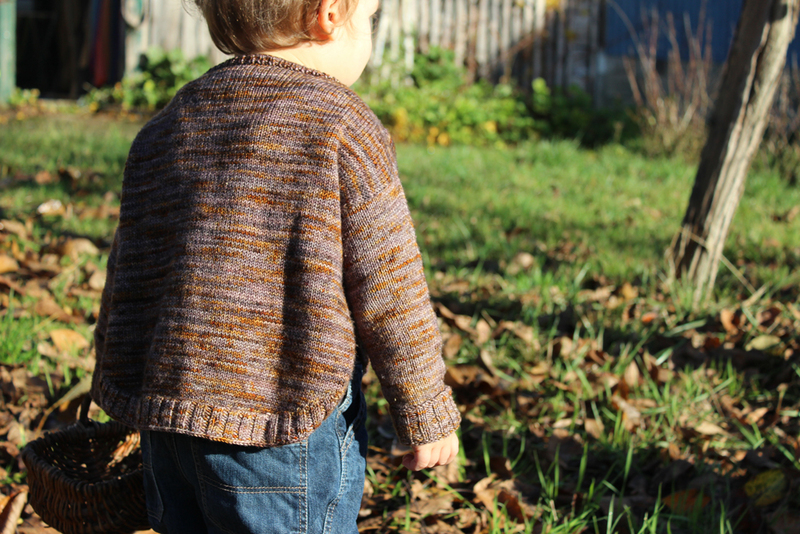 Designed to make sure children look their best, even on the silliest of days, this sweater has unique side panels that make it easy to put on wriggling bodies. Worked flat from the top down with seamless sleeves, the clever construction will keep your knitterly attention while making this a quick gift to construct. 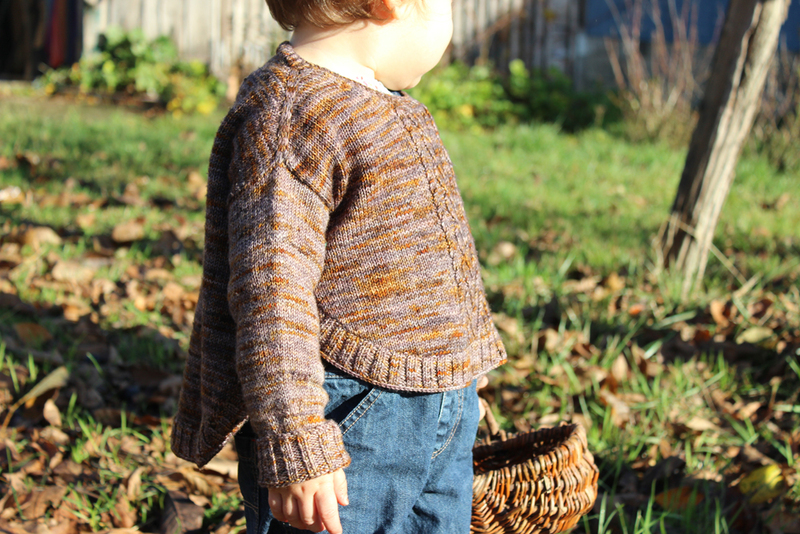 Offered in sizes that run from infant to 12 years, this pattern is fully written and charted, for a knitting experience as enjoyable as this sweater will be for you little one to wear. 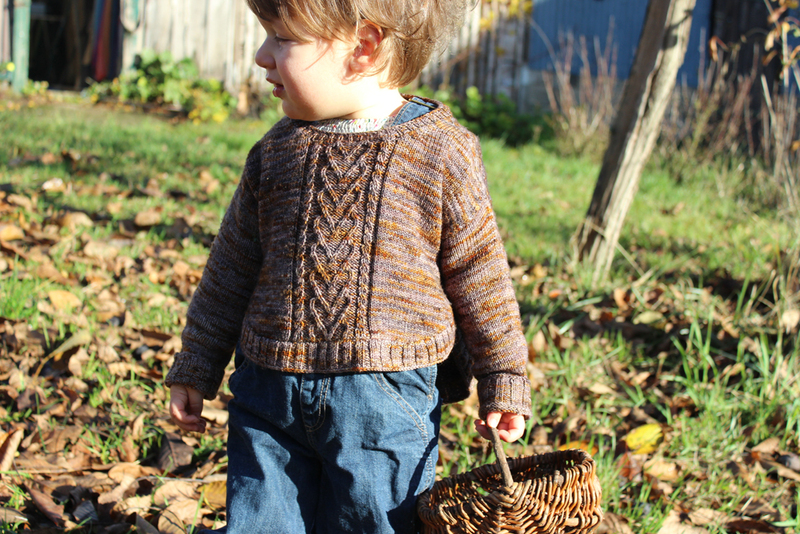 This pattern is available in English and French on Ravelry.